The Shroud of Turin gives many insights into the physical reality of what the Crucifixion of Jesus must have been like. This image of the crucifixion is based of the forensic research of the many scientists who have studied the Shroud. 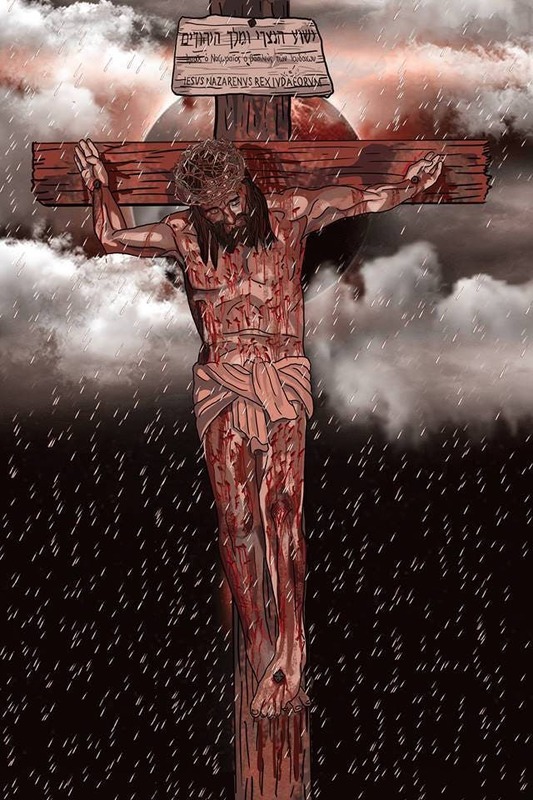 Let this image of Our Suffering Savior bring you closer in union to His Most Sacred Heart.